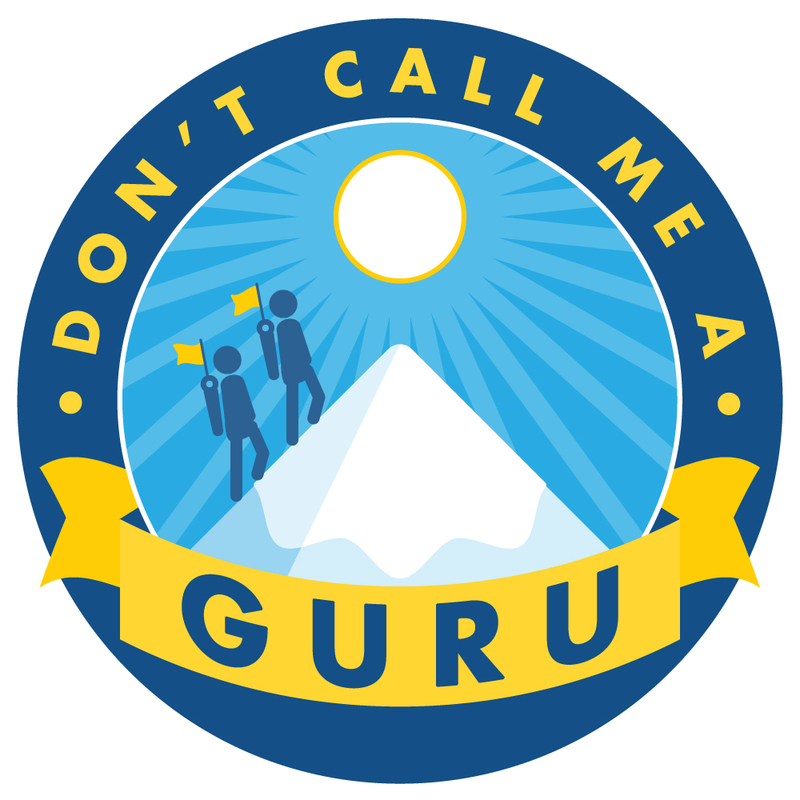 In Episode 18 of Don’t Call Me a Guru, Linda and Tyler go through their highlights from SocialWest 2018 (the largest digital and social media conference in the Prairies) while driving home on the QEII. 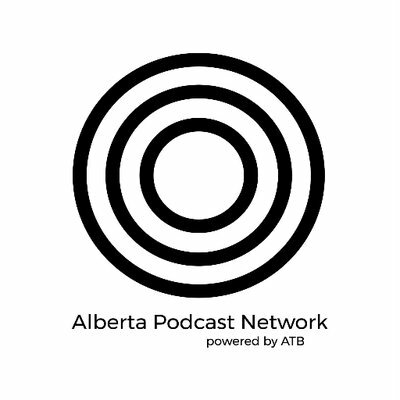 Hear Linda on artificial intelligence, Tyler on his presentation and ATB’s brand activation, the comforting pitter-patter of rain on the windshield, and more! Listen below, and/or subscribe to our podcast on iTunes or Google Play! Let us know what you’d like to hear on our future episodes, and give us feedback on what you thought of this one!